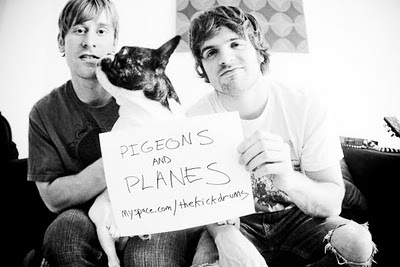 The Kickdrums just sent over this remix they did of ATL band The Constellations. The Kickdrums are always on point with their production, and this time they’ve crafted a fun, crispy rock song perfect to get your weekend kickdrummed off right. They’ve got a great sense of music and their dabblings into different genres provides for a unique sound somewhere in between The Gorillaz and LCD Soundsystem. « New! jj – "My Life" & "And Now"